An experienced business coach will help you achieve the things you really want to achieve. A coach will help you achieve things you’ve never achieved before. Plus, a good coach will help you get to your end goal faster and more efficiently, thus saving you both time and money. Every business owner needs a coach! We’ve just launched a new online course for business owners! Check out “How to Run a Growing Business” filled with 10+ hours of video content, templates, downloads, and more! Why Do Business Owners Hire a Coach? Business owners intuitively know that an experienced advisor will not only help them grow, but will help them grow faster, grow with less pain and expense, and grow in a manner that is sustainable. 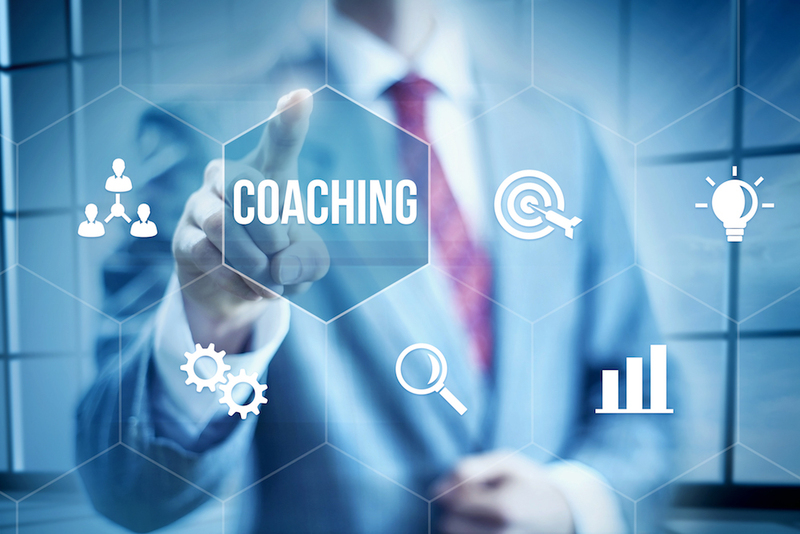 Business coaching enables an owner to scale their business in a timely and cost-effective way. All businesses encounter problems. Healthy businesses encounter problems, solve those problems, and move on. However, sometimes businesses experience recurring problems; in other words, they have the same problems year after year without a resolution that enables the company to grow and a resolution that brings joy and fulfillment to the business owner. While not limited to these, common recurring problems include personnel issues, marketing deficiencies, and cash flow challenges. Wise business owners acknowledge that outside eyes and insight is sometimes needed to solve problems and thus be able to move on. For a business to grow and sustain growth, it requires leadership growth. A business will not grow if the business leader does not grow and develop. An experienced business coach will help you grow as a leader and will help your company develop the necessary internal leadership to keep your business moving forward. Every business owner WILL exit their business one day. You don’t have a choice about that. What you DO have a choice about is how you will exit your business. You may want to make it a sustainable annuity income producer for the rest of your life. However, this will not happen without careful observation of market dynamics and strategic planning. You may want to sell your business one day and reap a meaningful reward for your hard labor. This is certainly possible for most businesses, but it will not happen without planning and preparation of the business. You may want to pass the business on to a child or loved one. If so, you will want to give them something that they can sustain and grow. Wise business owners realize these realities and leverage a good business coach to help them achieve their long-term goals. Business owners receive exceptional value from Glenn’s coaching services through one-on-one executive coaching, through small group coaching for owners of small businesses (this is called the Business Acceleration Program), and through Team or Corporate Coaching. Contact Glenn today for a FREE initial consultation. Discover for yourself how valuable an experienced business coach can be to you! You can also schedule an appointment by calling our office at 281-635-5224.